Yinkman technology is an audio R&D technology company offering complete innovative audio solutions. With our state-of-the-art immersive audio capture, post-processing and reproduction technologies, we have first-class capability in high-tech audio technology research and development. Exclusive research and development of Immersive Panoramic Sound algorithm, Create unique perfect panoramic sound field. Embed the audio algorithms in to the DSP chips and independent multi-channel digital amplifier system. We provide complete PCBA core function board solution. Immersive audio capture, post-processing and reproduction technologies solution or product solutions. Support multi-scene recording rendering. Provide a real-time audio processing and post-processing optimization of the full range of audio processing solutions. Yinkman Technology mastered the technology from audio capture to pre-processing, codec, post-processing and reproduction, a complete audio processing solution. And a full set of audio algorithms focused in our Yinkman ToolBox, it could rapidly prototyping of effects for many audio products. 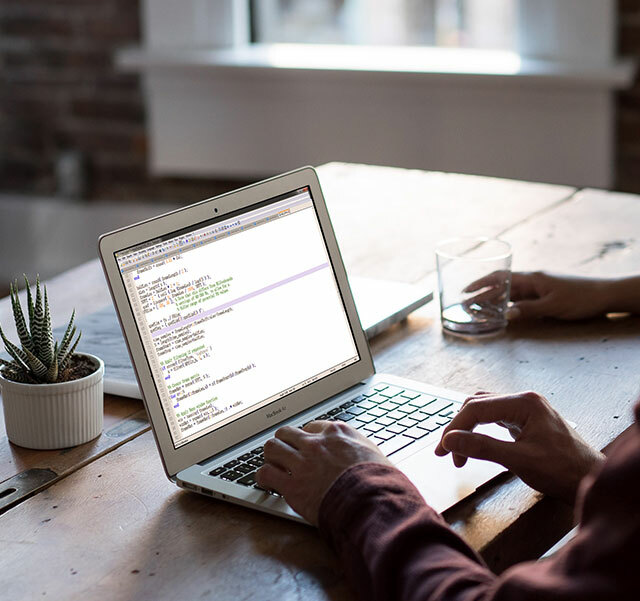 After that, embedding the algorithm to the hardware design and conversion the prototype into a stable technical solutions and product solutions. Unit selection, sound chamber design, crossover system design; the unit could be selected according to the volume of the sound chamber or choose the sound chamber based on the unit. Focusing on mono, multichannel and 3D sound fields high-fidelity signal acquisition, and through the noise reduction, crosstalk cancellation, Ambisonic and a series of algorithms to ensure high-quality of recording quality. High quality audio processing for the original audio signal (such as dual-channel, multi-channel movies, songs) according to the playback environment. Including Cross-talk Canceller, Filter bank, Up mixer, Dialog Enhancer.etc. Acoustic measurements of audio products, especially for speaker and microphone systems. Including frequency response measurements for different applications. Assessment of international standards for audio algorithms and audio quality, ensure the quality of audio technology and products, which including Objective test: PESQ and PEAQ; Subjective test: MUSHRA and MOS. 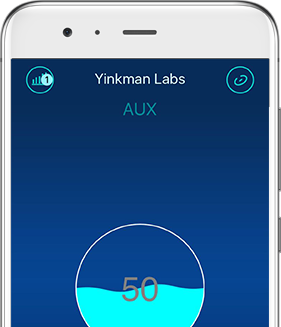 Yinkman Technology core team has more than 150,000 hours of audio technology and product development experience, with first-class industrial design team. 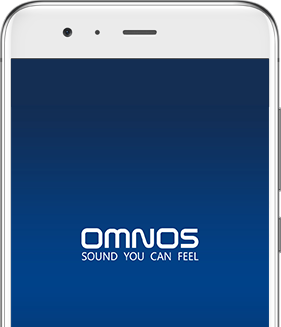 In depth cooperation with well-known overseas chip makers and domestic first-tier audio products supply chain enterprises to build a world-class audio technology products. 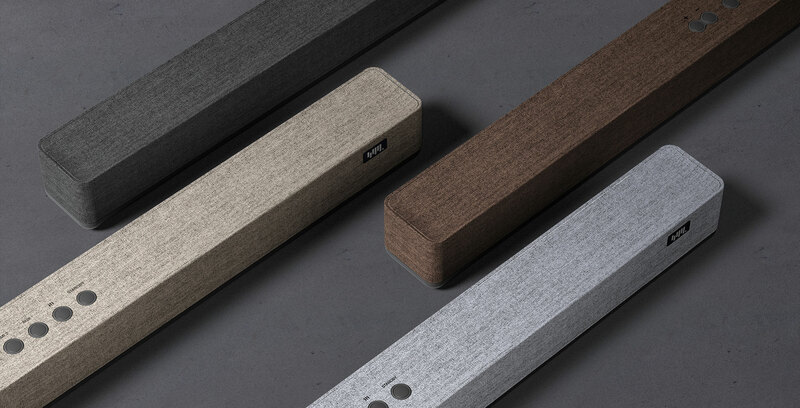 Yinkman’s first 5.1.2 Channel Panorama Soundbar Home Theater - Omnos is equipped with Yinkman’s Technology exclusive research and development of immersive panoramic sound algorithm, work with seven precision angle speaker units and wireless subwoofer, beautiful combination of Nordic style. Become a new weathervane in home audio and video entertainments.